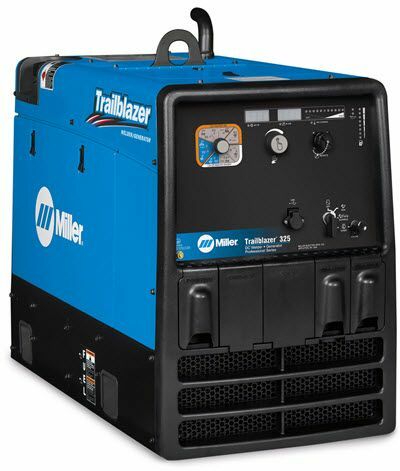 The Miller Trailblazer® 325 with Electric Fuel Pump is a 325 amp, 100% duty cycle DC welder and 12,000 watt AC generator. It comes complete with and electric fuel pump, which is recommended when operating at altitudes above 5,000 feet. The Trailblazer 325 features a Kohler 23.5 horse power, twin cylinder gasoline engine with Miller's exclusive Auto-Speed™ technology. Auto-Speed® matches the engine speed with the welding load. This means that the engine can run at optimum RPM rather than full RPM while under load. This translates into reduced fuel consumption, quieter operation and longer engine life. 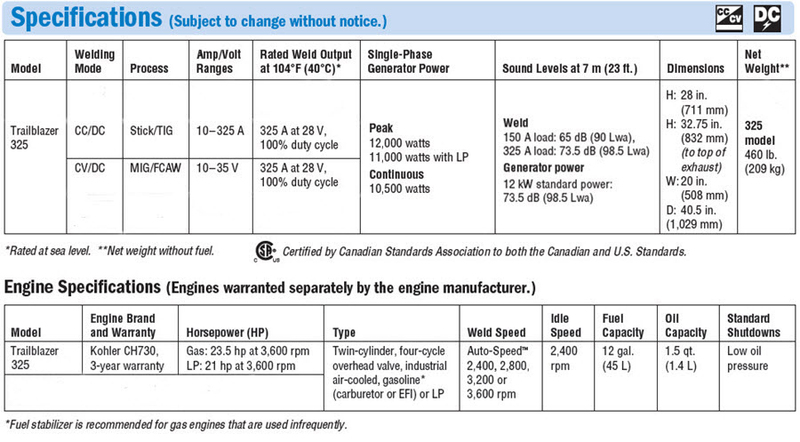 Electric Fuel Pump standard - for operating at altitudes above 5,000 feet. 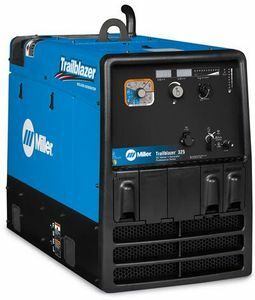 More portable, uses less truck space - Miller Trailblazer welder/generators are up to 17% smaller and 10% lighter then competitive machines. which means moving them is faster and easier, for maximum productivity. 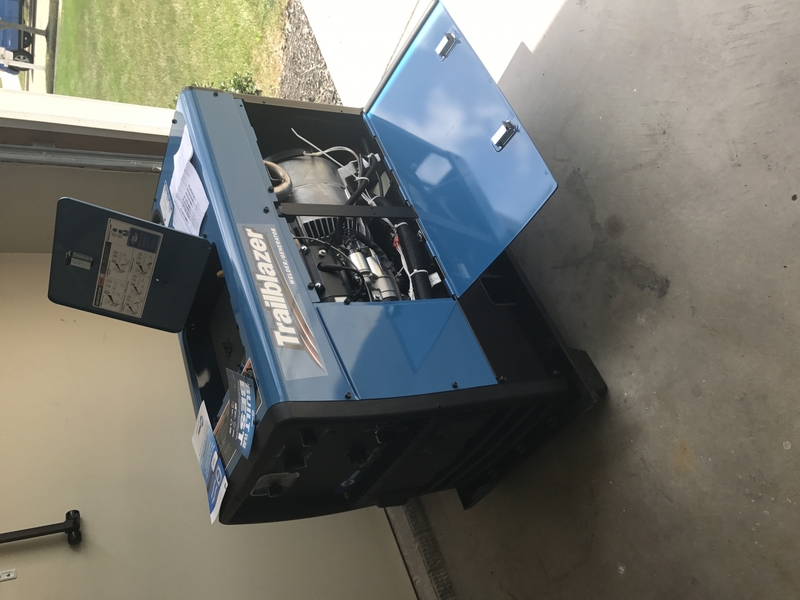 And because they take up less space, Trailblazer welder/generators let work trucks carry more equipment and gear, so your work crews can be ready for anything. 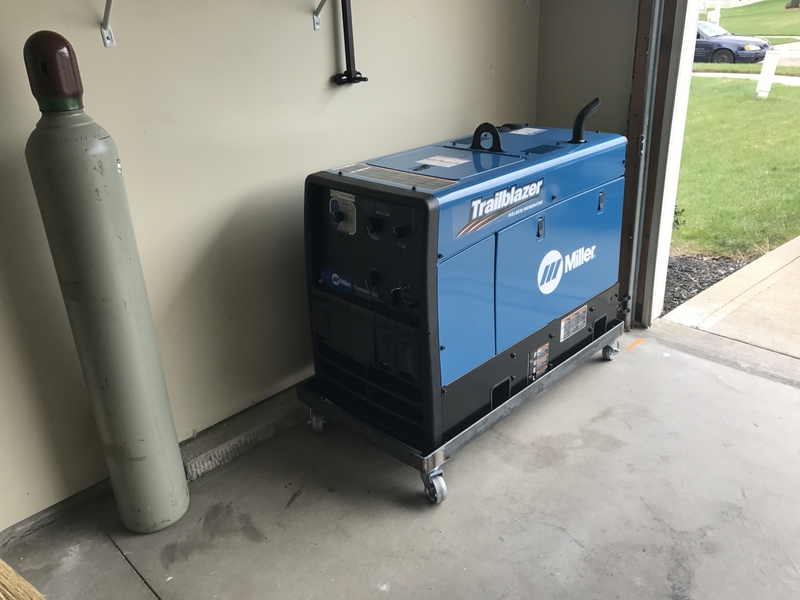 Miller Trailblazer 325 w/Electric Fuel Pump 907753002 remote receptacle is located in the top right corner. does this welder come with any accessories? hoses,leads? Miller Trailblazer 325 w/Electric Fuel Pump 907753002 does not come with any accessories. The most popular accessories can be found under the accessory tab on the product page. 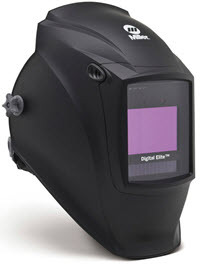 This machine is great works as advertised, I love the TIG features of this machine.